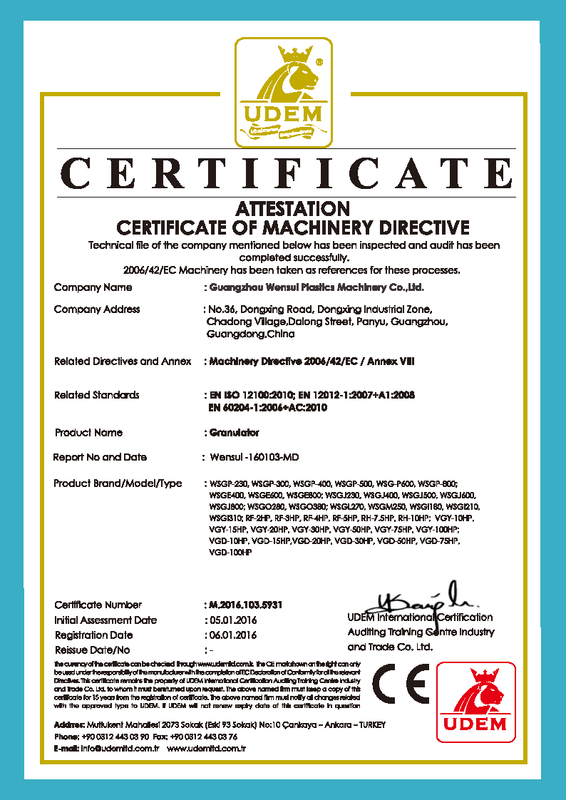 Company Overview - Wensui Intelligent Equipment Inc.
12 YRS Wensui Intelligent Equipment Inc.
We specialize in plastic molding automation equipment industry. We develop more than 10 series of plastic auxiliary product including robot arms. We provide one-stop and the best service to our customers. 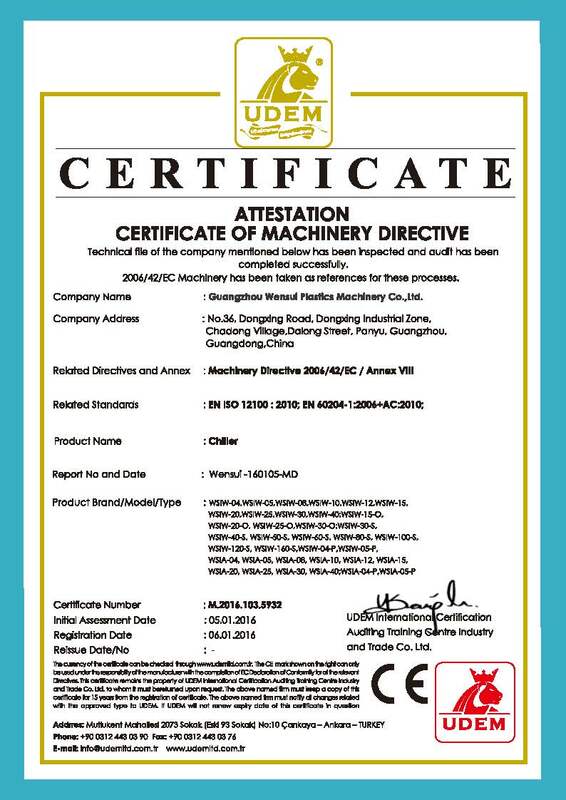 Wensui is a global leader of plastic auxiliary equipment. 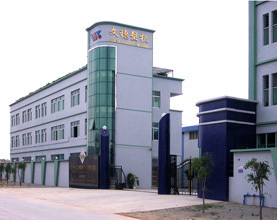 Wensui Plastic Machinery Group was founded in 1990 and has been specializing in the plastics industry for over 27 years. Wensui has been improving continuously with a professional and devoted vision. By developing, manufacturing, selling and providing services in plastic molding auxiliary equipment, we offer solutions to our customers. Wensui now expands to rapidly growing international robot market and drives the development of plastic molding industry towards high efficiency, energy saving, sustainability and automation.